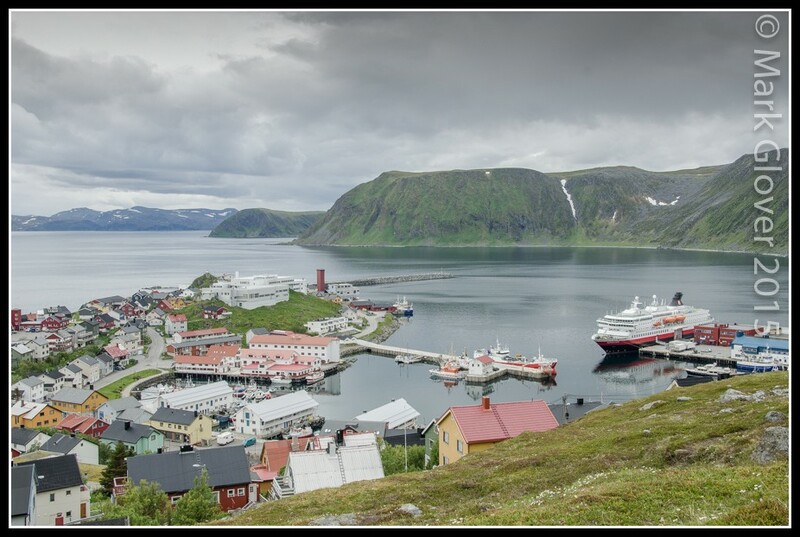 Both lovely photos, Mark, even if we may have seen North Cape before, but that second one is a beauty. Thanks Ivy. 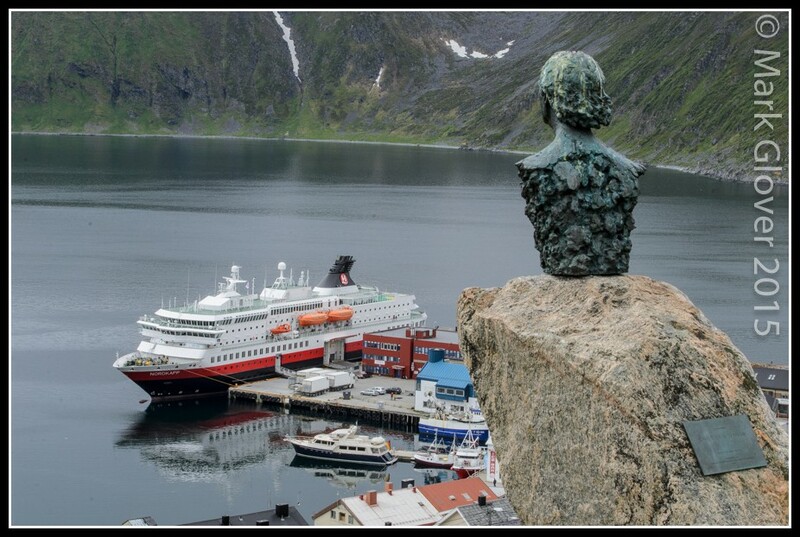 It is a stunningly beautiful place, and in many ways the end of a journey for a lot of people - I just feel that the rest of the island is so wonderful, and rather less visited, so I tend not to put too many photos of Nordkapp on the forum. We were very lucky with the weather on this visit though. More of the Magerøya villages to follow. (Slowly!). It's proper Bank Holiday weather here at the moment, so instead of being out in the garden like I should be, I'm looking back at this summer's visit to the North again. This isn't getting the grass mown! 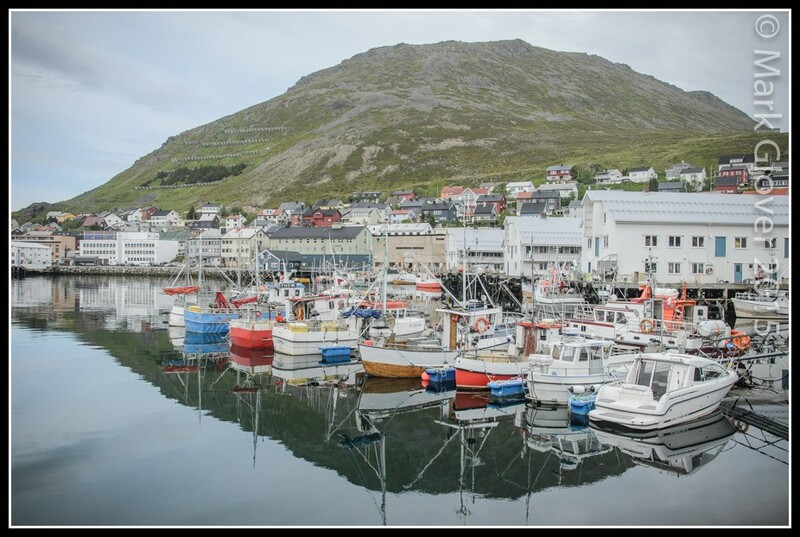 Sarnes is also on the beaten track to some extent, with the excursions from the cruise boats and Hurtigruter coming out to have their King Crab and meeting with nature. We got caught behind a fleet of quad bikes going back through the tunnel with their occupants returning to their cruise ship. Noisy! The RIBs get back to the village more quickly, but some of their victims look a decidedly dodgy colour when they de-boat by the 'Ice Bar'. 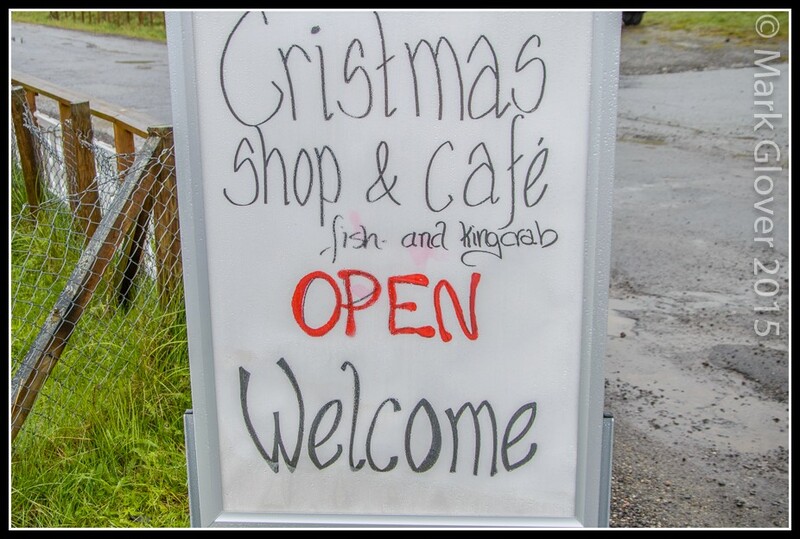 This is the bit that most of the village's visitors come to. 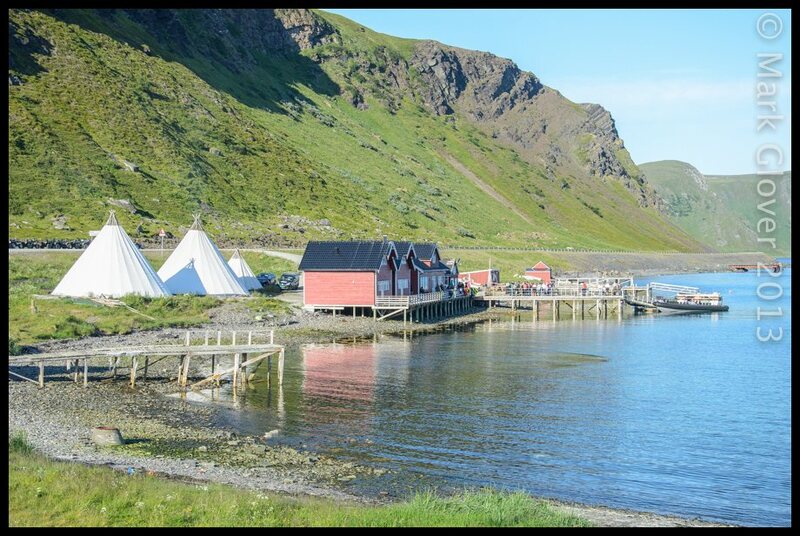 But a few 100m either side of the village is remote, typically Finnmark, stunning countryside. 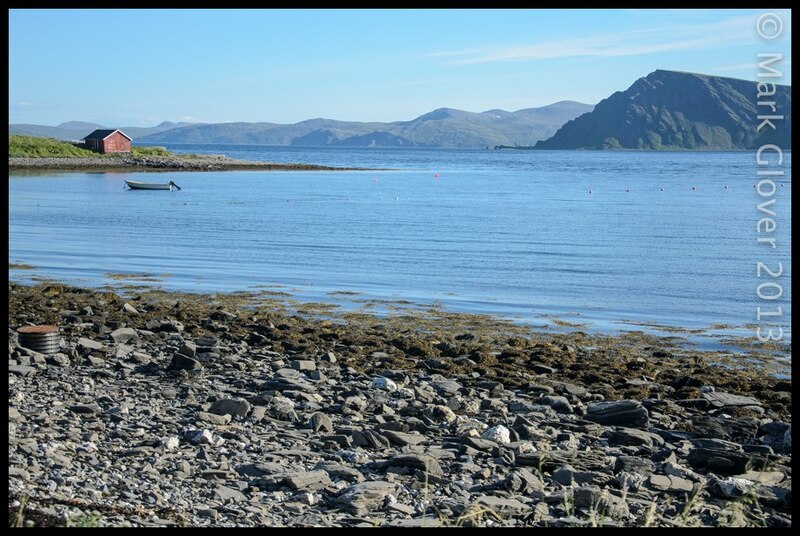 The sea and sky are blue in the mid evening sunshine, the water is calm, the only sound is that of the waves lapping up against the shore, and it's a wonderful place to visit. 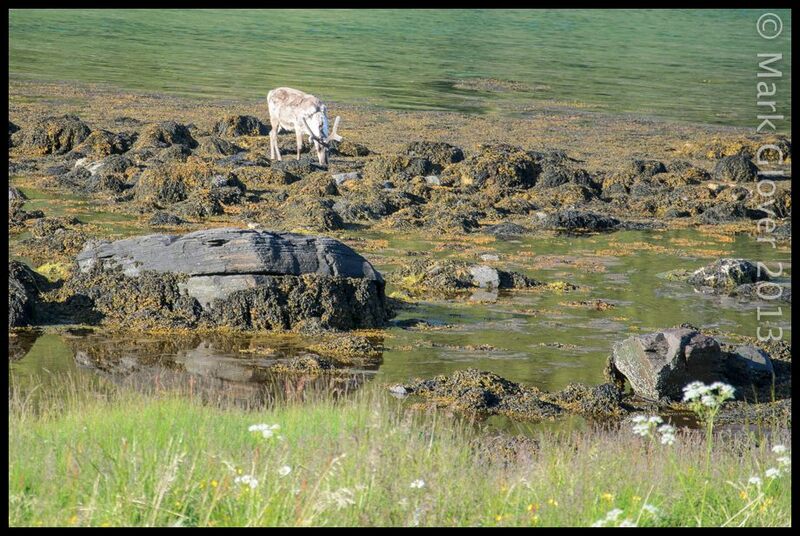 And a lone local takes a walk along the shore looking for some dinner - brother-in-law tells me that this behaviour acts as a natural 'de-wormer' for the reindeer, although that's the same reason you don't want to get too close to them after they've been eating this stuff. Last edited by PoloUK; August 24th, 2013, 14:21. Great to see all the latest photos in this thread and especially the ones of Sarnes, as I did so enjoy the excursion I took there when I had time to enjoy a short walk as well as the King Crab tasting. Mark, your photography is getting extra special and that last one of the reindeer is stunning. You just watch out, next installment will come with smell. If we crack that, we're made for life! Wish you hadn't mentioned it though - suddenly got a real yearning for King Crab legs - the biggest saucepan on the hob with loads of them gently bubbling away, colour changing slowly ..... getting very, very hungry. For Ombugge's suggestion to work I'd have to swap the Nikon for a 'Niff'-on!! If you see a Raindeer eating seaweeds, always stay up wind. I had somewhat different weather when I was there - see the last three pictures and comment in my Kong Olav thread! Thanks so much for the pointer Ivy. To my shame, I had never found that thread before - it's wonderful. The beautiful photography and lovely use of language that we always get with an Ivy post! 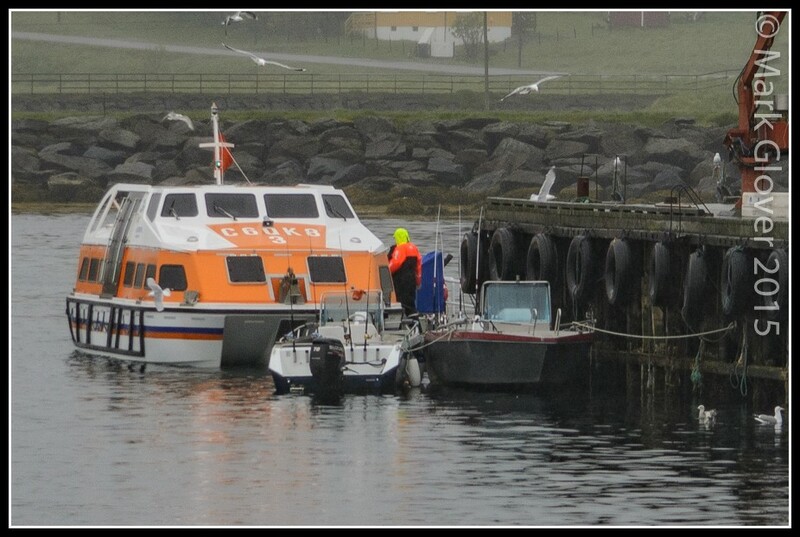 Your thread brought back some very happy memories of my first Finnmark trips, thanks so much for that! Re your travel up to Nordkapp - I think that there are still some very dodgy trips up there at various times of year even today. The road has certainly been improved over the years, and a lot more crash barrier offers some reassurance than it used to even in the years that I've been travelling to the island. Convoy driving and road closures are certainly still the norm for much of the remoter parts of Norway for much of the year, but certainly you had an exceptional trip, one to remember. Thank you so much for sharing it with us! 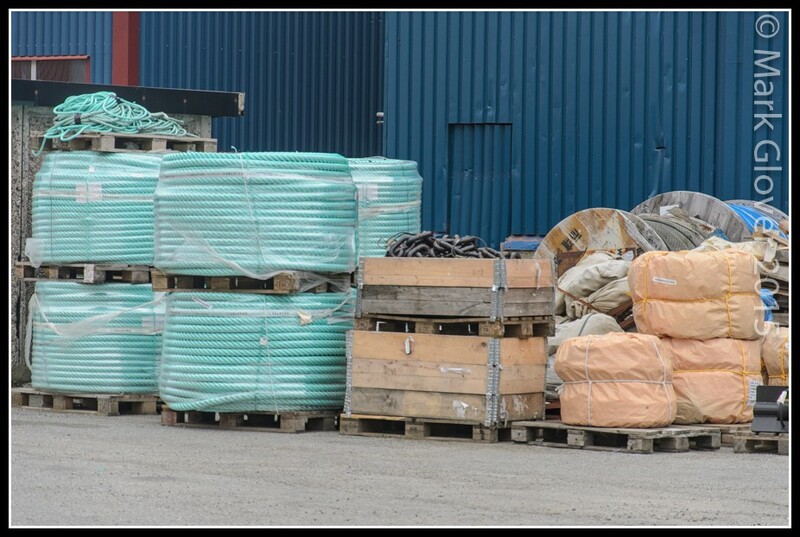 Honningsvåg today is a modern place - nice fast broadband, strong mobile phone coverage, some big and beautiful houses with all mod cons, work at the Coastguard and the schools, plus all of the summer opportunities for work associated with the thousands of visitors every year. 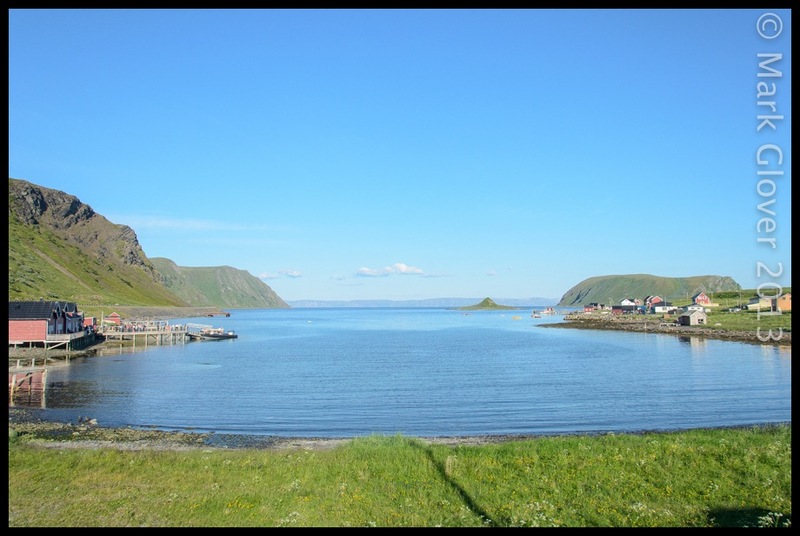 But at the same time you're still very remote, the nearest major hospital is at Hammerfest which is a fair old drive (or helicopter trip) away. The tunnels have replaced the ferry to the mainland, but the rhythm of the passing of the seasons - and to some extent the arrival of the Hurtigruter and Cruise Ships - remains. It's a different world to the one we live in down here in the West of the UK - but a welcoming, homely and unbelievably scenic place. Last edited by PoloUK; August 24th, 2013, 21:29. Reason: Edited. Too much detail for a forum post! Awesome landscapes and such a great place for photography! A few from this June's trip 'back home'. Not a bad view from the hill is it! Worth the rain to get clouds like these. Nordkapp looking beautiful on her berth too. 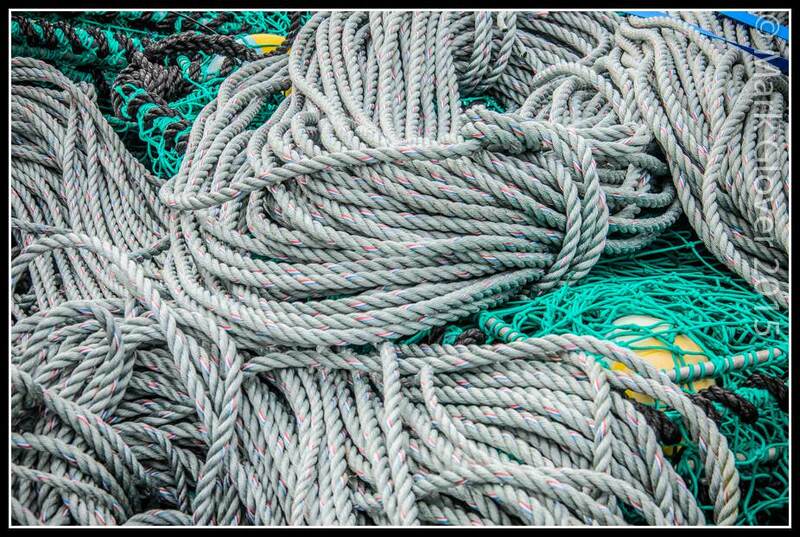 A few bits of string. And a few days later, going onto its new home. 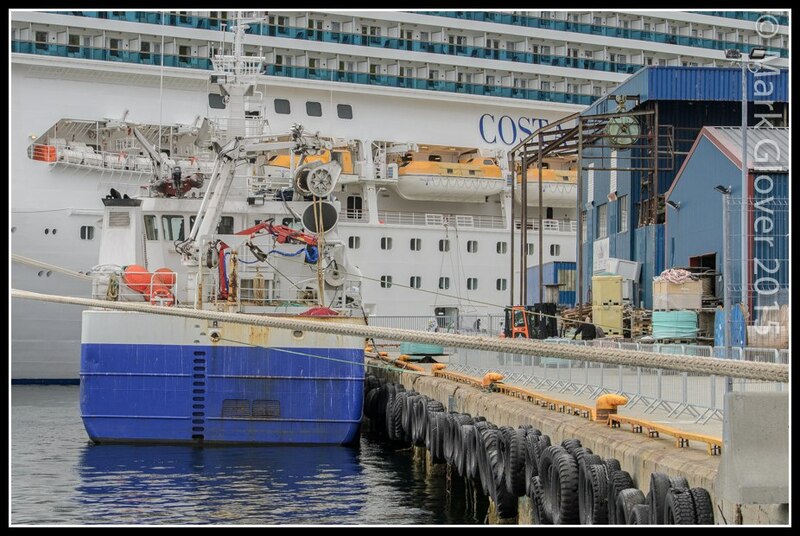 Not all that clear, but if you look above Costa Pacifica's mooring line you can see the green drum of rope on the right, and the rope going up onto a pulley on the stern of the fishing boat, and disappearing somewhere deep in the bowels. 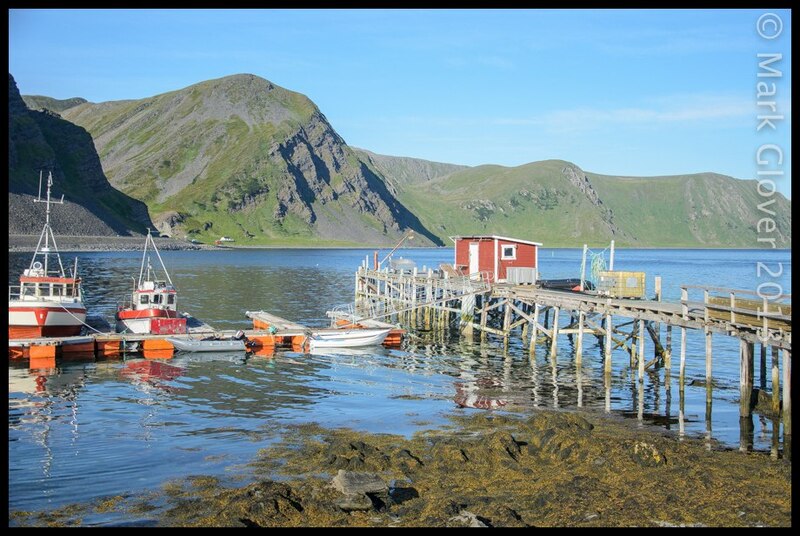 The evening of the 25th June, and an evening toddle out from the big city (Honningsvåg) to the country (Skarsvåg). 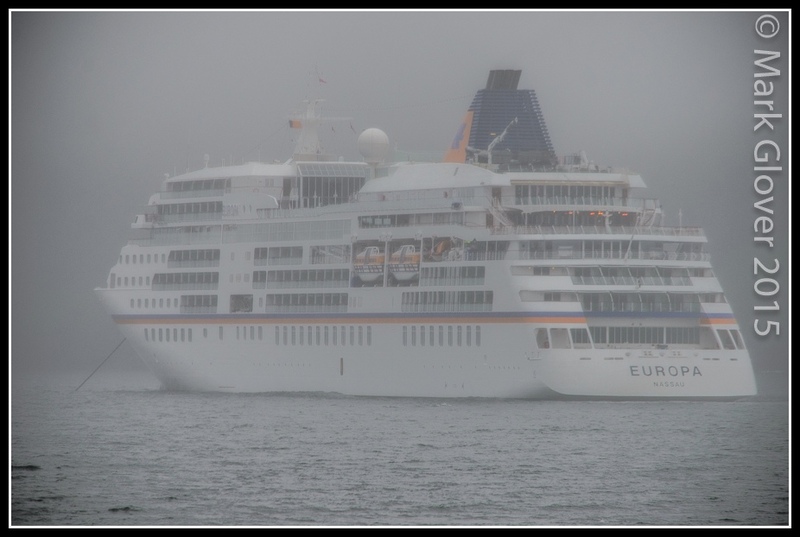 As shown in the Cruise Ships in Norwegian Rain 2015 thread, Europa was in the harbour (but not on the arrivals list). With the tenders shuttling some wet - but apparently happy - German tourists between the ship and the manifold delights of this lovely little village. Most - as ever - on their way to the Nordkapp Jul og Vinterhus - with good coffee and excellent waffles always on the go.